This entry was posted in Auto Insurance, Car Technology and tagged auto insurance on 12/02/2015 by admin. 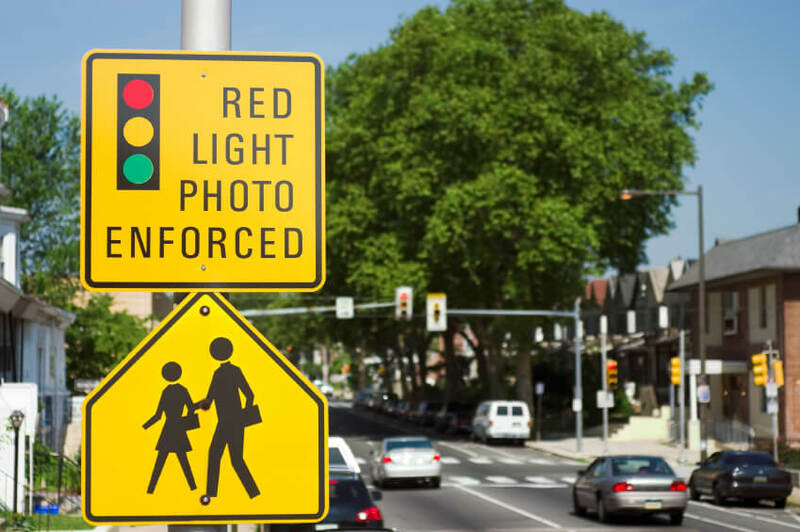 Although automated enforcement of traffic safety laws using red light and speed cameras is common in some states, others have banned them. 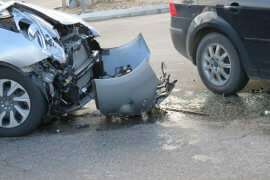 Still, proponents point to research statistics that show a reduction of serious crashes as a result of their use. As of November 2015, 439 communities have red light camera programs while 139 have radar-triggered speed camera programs. 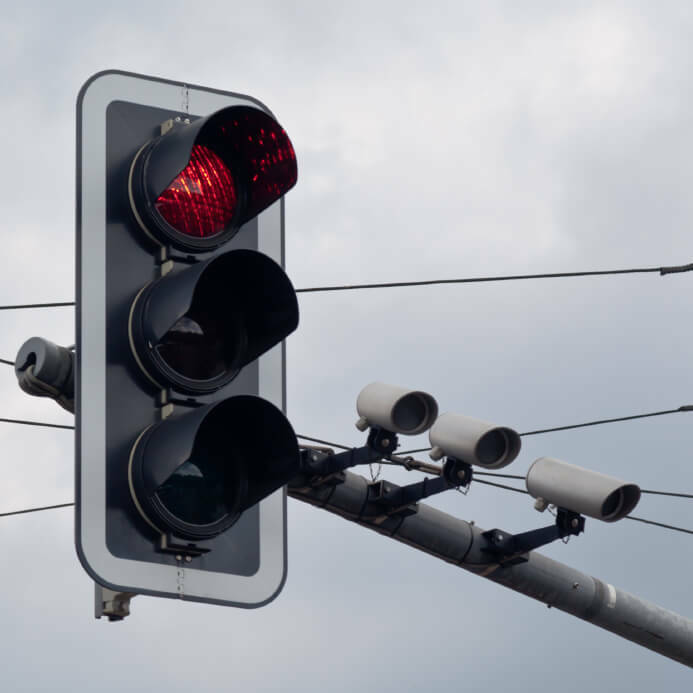 Currently, California only employs the red light cameras, but restricts them to localities that have not contested their usage and railroad crossings. But, if a recent study by the Insurance Institute for Highway Safety (IIHS) gains traction, you may want to get ready to smile and say “ticket”. After hearing that a speed-camera program near Washington D.C. has resulted in a significant drop in traffic deaths and injuries, some municipalities will undoubtedly want to try them out. 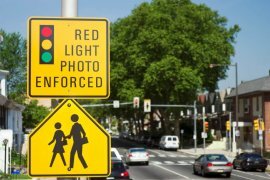 The study was conducted with data gathered in Montgomery County, Maryland, the northern suburb of the nation’s capital, where cameras have been in place since 2007. Employing them mainly in slower residential areas with posted speed limits of 25-35 mph, vehicles exceeding the posted limit by at least 11 mph are ticketed by cameras recording the violation. Within the camera zones, researchers discovered long-term changes in driver behavior, along with a significant reduction in deaths and injuries. From their findings, the IIHS estimates that the widespread use of speed cameras would keep an average of 21,000 people nationwide from sustaining major injuries or dying in crashes each year. In addition, the IIHS study compared 25-35 mph roads in the speed-camera “corridors” with those in neighboring Virginia, which have no cameras and found the Maryland drivers had a 39 percent lower chance of having a severe or fatal crash. And, because of the corridor’s possible intimidation factor – drivers were less likely to speed or travel 10 mph or more through the camera zones by at least 59 percent than on roads without them. Posted speed limits in school, construction, and hospital zones are greatly ignored, which is why the camera study focused on those areas. But, according to IIHS President Adrian Lund, speed cameras as part of the arsenal of automated enforcement are just another tool at their disposal to make roads safer. While the use of cameras to enforce speed limits is not as common as red light cameras, their use is spreading. And, for good reason – drivers in Montgomery County have apparently been slowing down on roads where automated enforcement is not permitted, reducing fatal or incapacitating injuries by 27 percent on 40 mph roads. As a result, officials claim many more lives could be saved if cameras were employed on faster routes. Only time will tell what part the widespread use of speed cameras will play in our driving future, but one thing is certain – they will be around. So will the need for car insurance – at least in the foreseeable future. If you think you’re paying too much for your auto insurance coverage – why not get a free auto insurance quote comparison today? What’s your opinion of speed and red-light cameras? Feel free to share your thoughts in the comments section below.